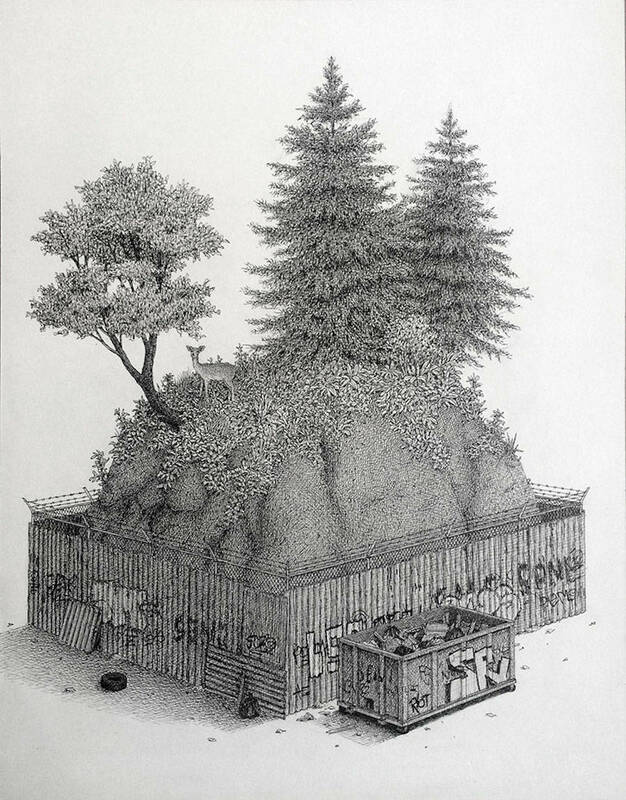 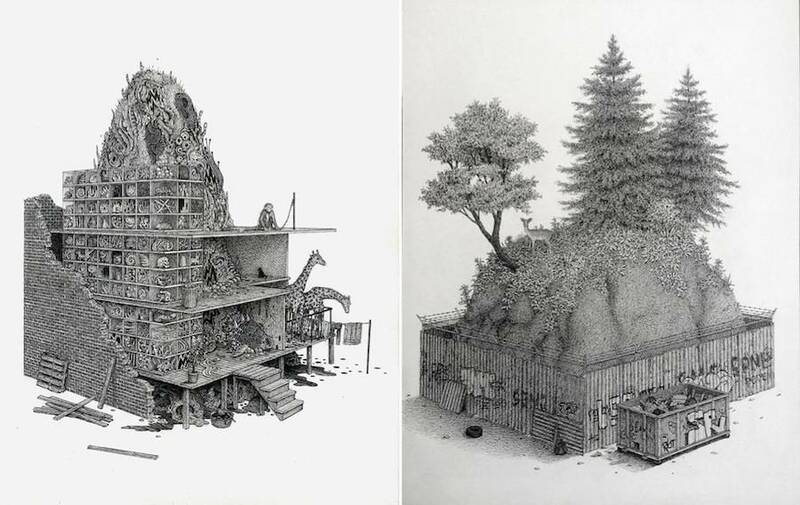 Ben Tolman is an illustrator based in Washington DC who already exhibited his work at the Smithsonian National Portrait Gallery, among others. 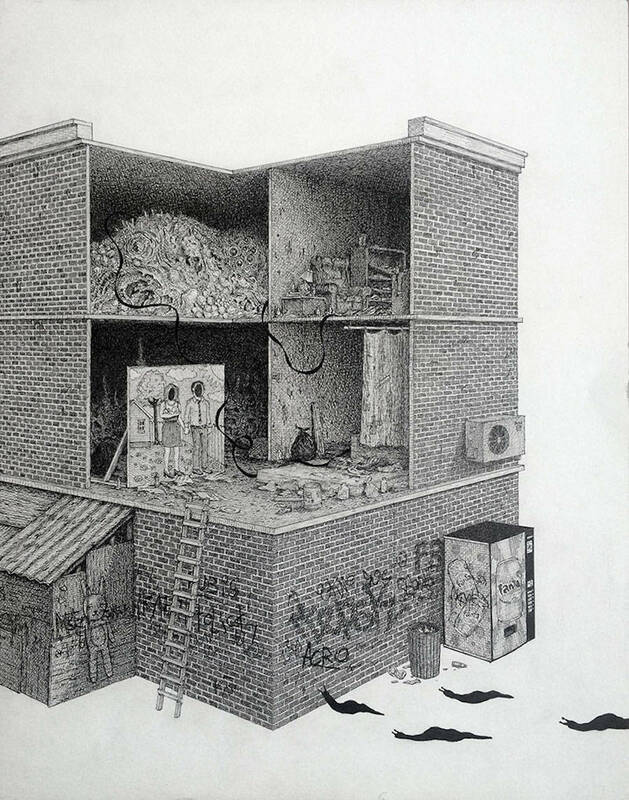 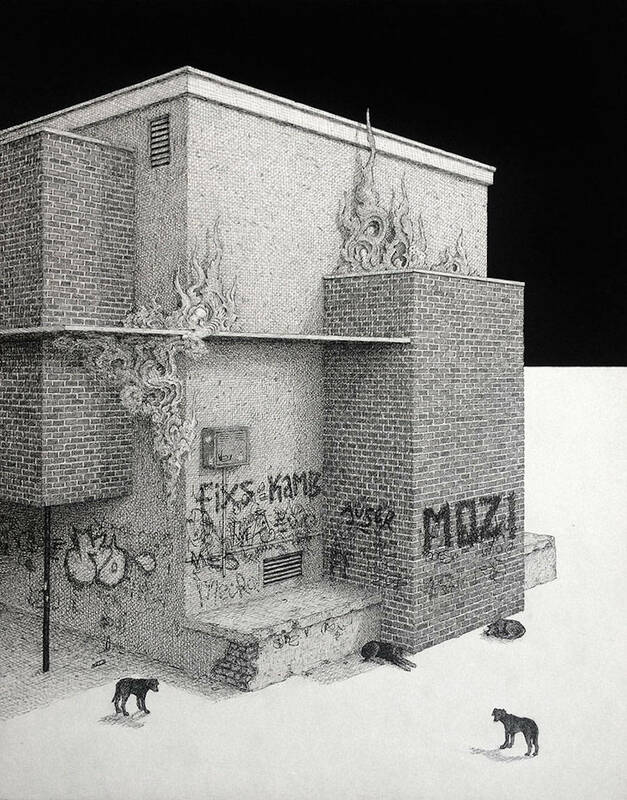 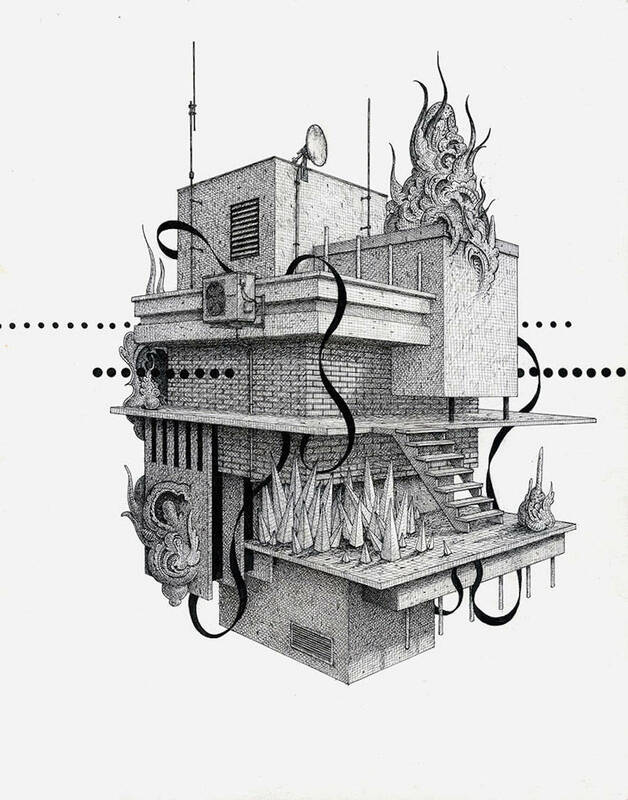 After spending some time in Bosnia, he began to create drawings with black ink that aim to describe the urban atmosphere of the city of Sarajevo, in a project titled The Sarajevo Drawings. 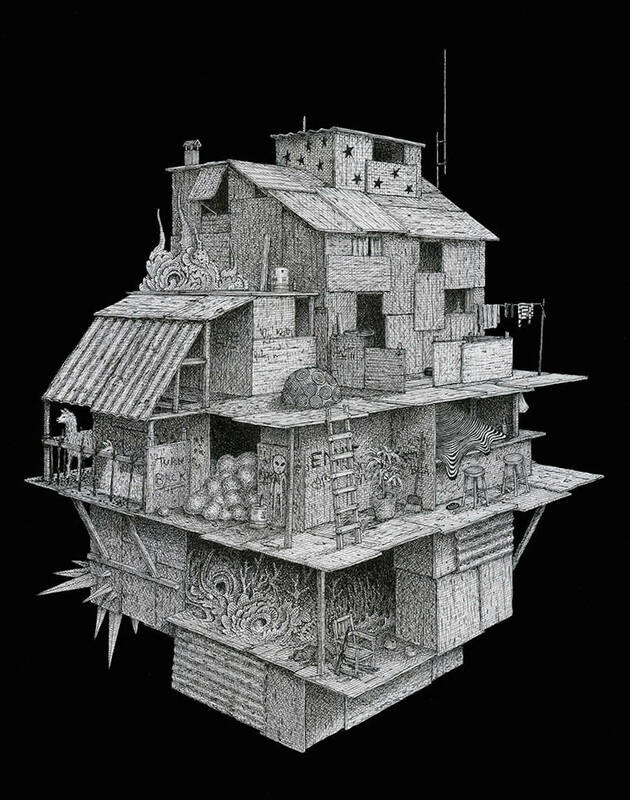 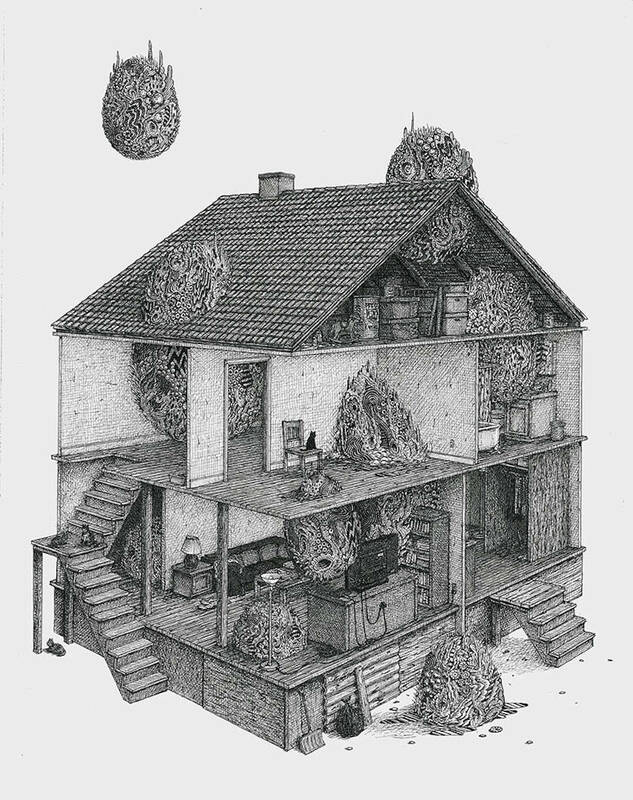 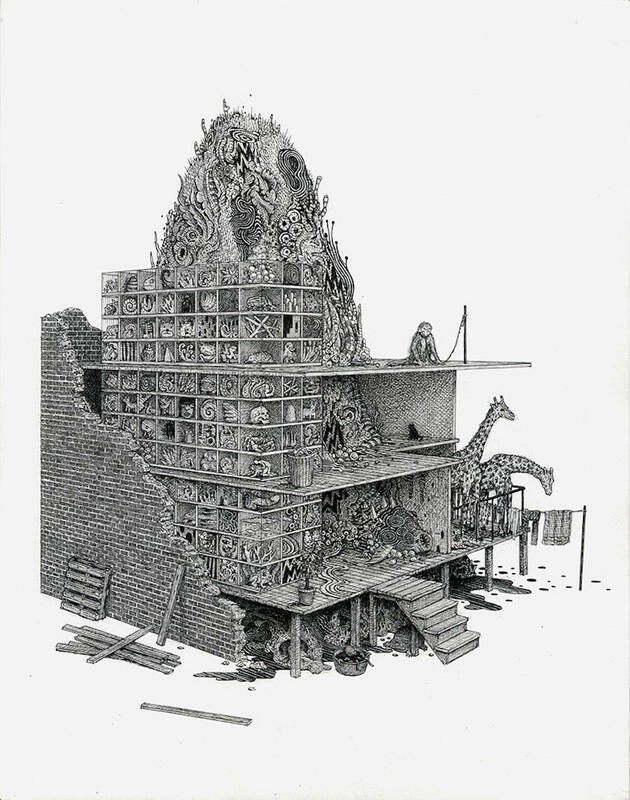 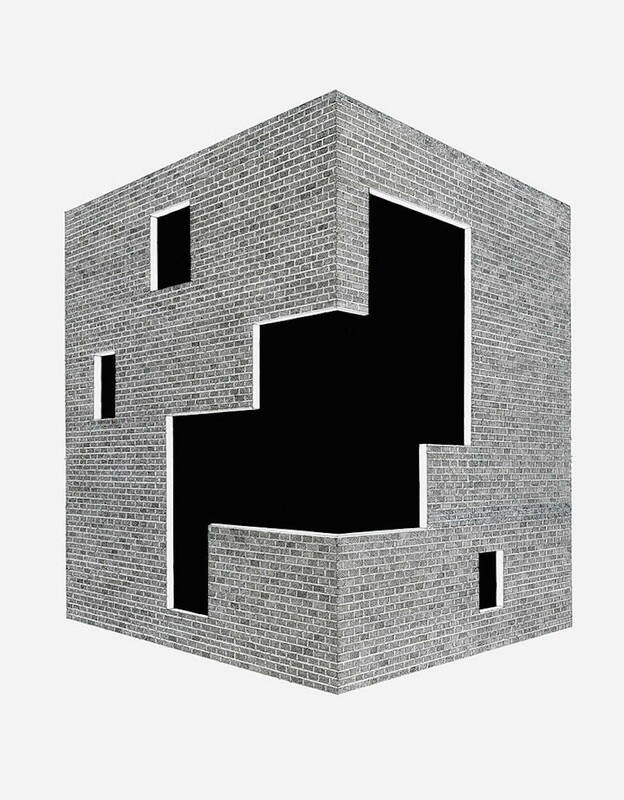 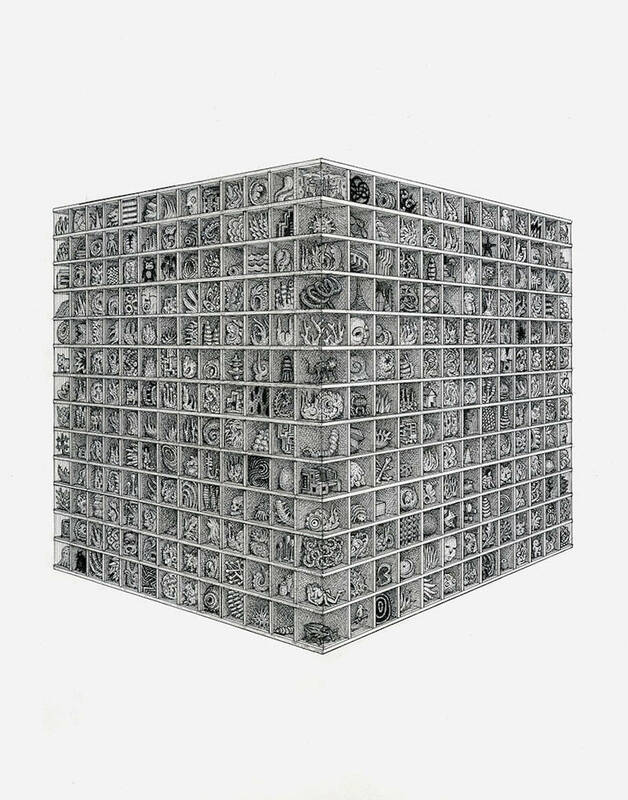 Cubic constructions in black and white, with thousands of surreal details.